Links are an effective way to bring new traffic to your website. However, longer or unoptimized links may prevent people from clicking through, as they can appear untrustworthy. These URLs also tend to lack descriptive information about the contents of the link, which can negatively affect your search engine rankings. You can avoid these problems by customizing your URL ‘slugs’, which are the descriptive sections found at the very end of your links. Optimized slugs look neater, and are often better at attracting attention from your audience. They’re also more likely to be clicked on, as they contain more useful information. In this post, we’ll discuss the importance of URL slugs, and show you how to customize them using Pretty Links. Finally, we’ll share two tips for using your optimized links effectively, both on and off your website. Let’s get started! Here, you can see an example of an optimized slug on the Pretty Links website. A ‘slug’ is the part that comes at the very end of a URL, and refers to a specific page or post. For example, the slug for the URL above (https://prettylinks.com/2017/08/link-redirect-types/) is link-redirect-types. Improve your rankings on Search Engine Results Pages (SERPs). Make it easy for internet users to predict the content of the page being linked to. 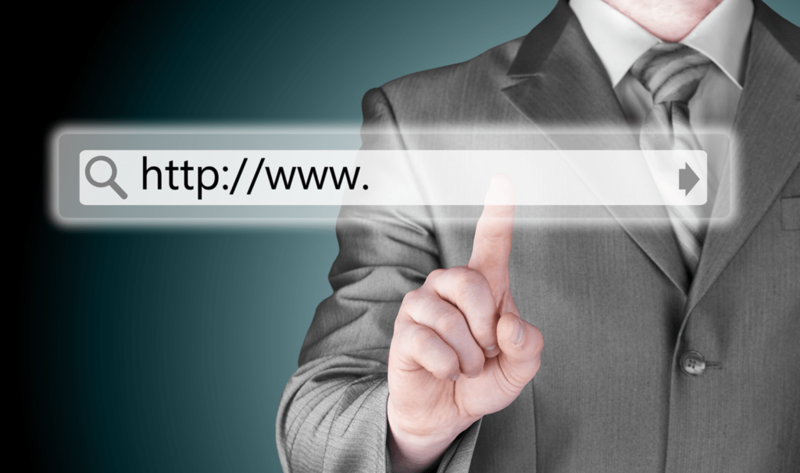 Attract your target audience, by looking more attractive than a standard URL. The slug is one of the most important parts of your pretty link. That’s why it is so important that you know how to use it effectively. Often, you’ll find that the default slugs added to your links aren’t very effective. For that reason, you may want to optimize your links by changing their slugs to something shorter and more descriptive. With Pretty Links – a link shortener plugin offering a wide variety of useful features – you can do just that. Finally, enter your custom slug in the Pretty Link field. When you save your changes, your new link will be good to go! Of course, what you enter here will depend on the purpose of the link. So before we wrap up, let’s look at a few tips for creating an effective slug. When you choose a slug for your URL, there are a few strategies that you’ll want to keep in mind. By following these two tips, you can ensure that your slugs are as effective as possible. Short slugs, such as those seen on Neil Patel’s blog, make it easy for users to know what the links are about. You can create slugs of almost any length. However, it’s best to keep your slugs as short as possible, while still providing the information people will need. By keeping your slugs brief, you make them easier to remember. Plus, as we mentioned earlier, this technique can be beneficial for your Search Engine Optimization (SEO). Keep the length between three and five words. This is recommended by Matt Cutts of Google, as it’s the best length for full incorporation onto SERPs. Avoid the use of ‘stop words’. These are filtered out by Google, so they make your slug longer without any purpose. If you bear these tips in mind, you’ll be able to create slugs that are better for both your users and search engines. By using keywords as your slugs, you can increase SERP rankings. Simply put, target keywords are phrases that attract visitors to your content. Incorporating keywords into your slugs will help to place your site higher on SERPs. This can drive organic traffic to your site, which brings in qualified leads and provides you with a larger audience in general. Perform careful keyword research. Using tools such as Google AdWords Keyword Planner, you can find out which keywords are ranking most highly for your audience. You can then make selections based on those results. Use long-tail keywords. These help you to rank higher on SERPs, and they also more clearly describe what your content is all about. If you’re unsure which keyword would be best for any particular post, you can use split testing. This is a technique that enables you to see how users respond to different links. The more effort you put into your keyword research and testing, the more effective your links will be. Optimizing the links you use both on and off your website is important. This is especially true when it comes to URL slugs. By making a link’s destination clear, you can make it more trustworthy, which increases the odds that your links will be clicked on. You’re also likely to see an improvement in your site’s SEO rankings. Keep your URL slugs short. Do you have any questions about optimizing your URL slugs, or how Pretty Links can help? Let us know in the comments section below! Excellent post. It helped me better understand "long slugs 3 to 5 words" and it is a good reference for your clients. Hi Bill. You're welcome. Glad you found it helpful. Thank's John.....Nicely explained article....I'm just a bit Confused between URL's and Slug . This Article just blow my confusion away. Glad we could be of service, Marshall!